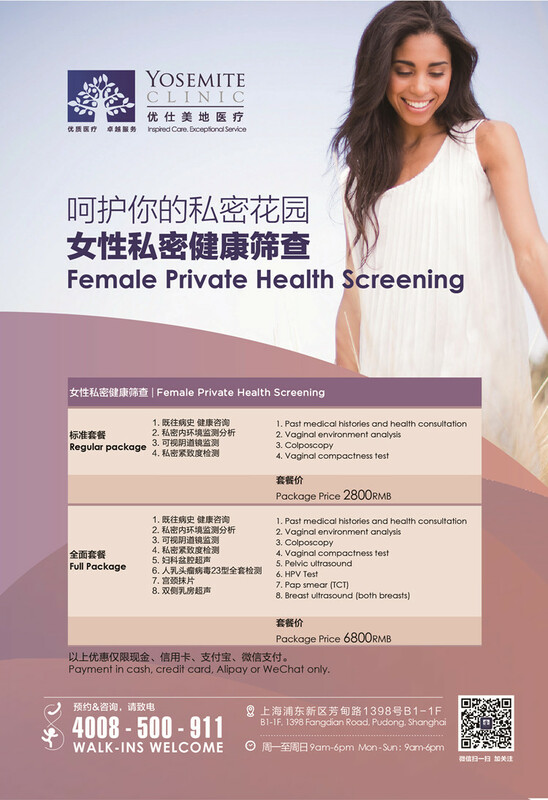 HPV Vaccine Package Reserve Now! Mother's Day Promotion, Every mother deserves to be indulged! !